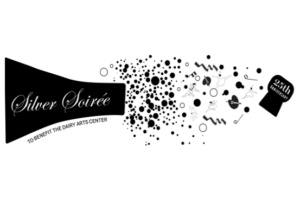 Thursday night, February 9, 2017 the Dairy Arts Center held its 25th Anniversary Fundraising Event, the Silver Soirée!. There was great music from the Denver Motown Revue, complimentary drinks and great hors d’oeuvres. Masters Memories Photo Booths was there too.